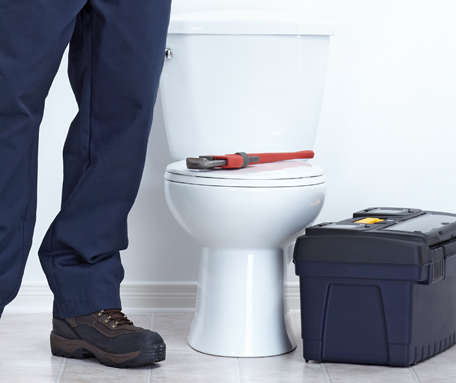 Experiencing a leaking or blocked toilet in your property in Hornchurch? Don't let a blocked toilet ruin your day - call ALK Plumbing and Drainage to sort out your blocked toilet in Hornchurch now. If you're looking for local toilet repair, our 24-hour emergency service is there for you whenever you need us. A blocked toilet usually renders it unusable, with everyone scared to flush in case of a disastrous overflow situation. You can't go without a toilet for too long, whether it's the only one you have at home or one of just a number of toilets for your business. 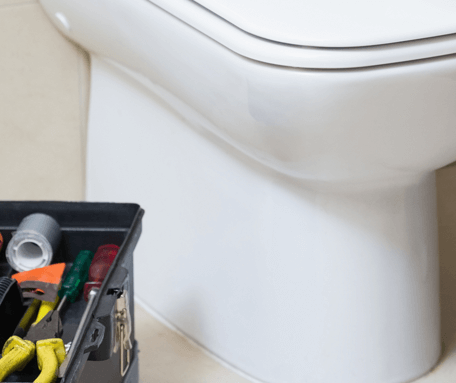 Our team of professional plumbers is skilled at rooting out the cause of toilet overflowing and dealing with the issue as swiftly as possible. As you can see, you can prevent many of these things from clogging your toilet. If you take preventative measures by only flushing the right items, you can avoid problems with blocked toilets. There are various methods available for dealing with a blocked toilet drain. You might attempt to unblock a toilet yourself, but if you're not careful, you could make the problem worse. If you get a toilet blockage plumber to deal with it, they can seek out the issue and fix everything. Our drainage engineers know just how to get to the root of the problem, especially when a blockage is located too far down for you to deal with it yourself. We can also offer toilet replacement if it's necessary to install a new unit. When your toilet is blocked, you don't want to have to wait any longer than necessary to deal with it. Leaving the issue too long could result in more serious damage, so you need an expert in blocked toilet repairs to come and unblock your toilet drain ASAP. Our blocked toilet plumbers are available 24 hours a day, and we aim to respond within an hour. You won't have to wait long before one of our toilet blockage plumbers is expertly unblocking your toilet, whether your toilet cistern is overflowing or you have a blocked urinal at your Hornchurch business. We offer completely free quotes for toilet unblocking in Hornchurch. Call us via our free phone number to discuss your needs, and we could be at your home or business sooner than you expect.